Ever since the first computer was released the world has been eagerly if not cockily asking for what would be the next big thing in technology. Innovations after innovations amazed a lot of audiences, leaving with awe and boos. For the last century, technology has expanded and shrunk its way into future computers, which becomes bigger like the first supercomputer. The upcoming innovations will have successfully shrunk its size into a hand through the phone. Objects are sent outside the earth and then comes humans who explores the moon. Works can be done by a full manual operation, now where innovations are being made in this autonomous technology, work can be done by just sitting in a chair. Today we’ve seen self-driving cars, but Local Motors and IBM has been just into another level. From the author of the first road ready 3D printed cars, Local Motors (The American open source motor vehicle company), have integrated with IBM’s Watson IoT Auto lab to create the first ever autonomous car called Olli. 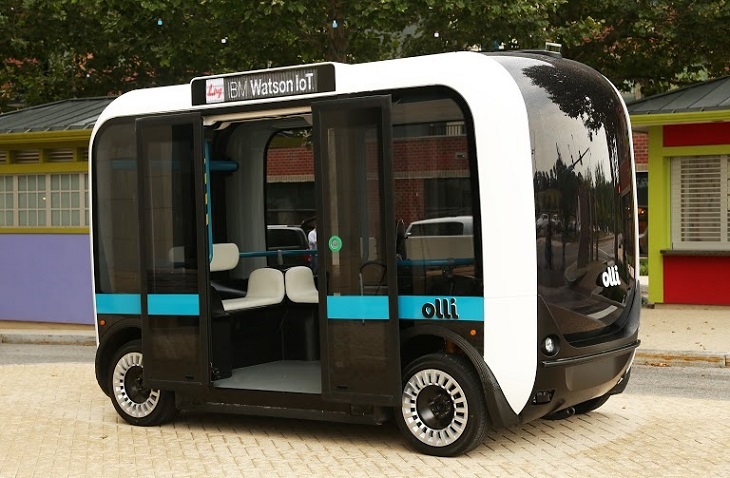 Olli, a self-driving vehicle with the brain of IBM’s breakthrough technology Watson IoT enables this car to independently drive, make efficient traffic decisions, tour guide passengers, and can do more because of its learning ability. If you try to talk to Siri and Cortana, these two could answer and suggest better options based on your input questions, however they don’t have the ability to do more than to optimize searches on the web. Olli begs to differ from it has the ultimate ability to know what’s next or predict outcomes based on a large data integration through the IoT platform of IBM. Watson IoT is a cognitive assistant that the world renowned International Business Machine (IBM) in order to make the Artificial Intelligence dream much more closely. Watson is a technology platform that uses natural human language as inputs to reveal insights and outputs using multiple internet worked devices. This allows Watson to freely make independent predictions and decisions governed by the user, Watson literally has a virtual brain because of this technology. 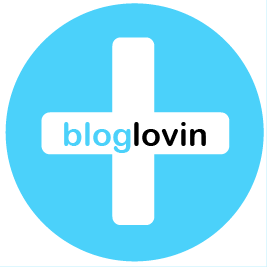 Today Watson has been widely used in patient health care, travel industries and more. This means that this car has the ability make decisions freely to optimize travel given the amount of time and inputs, making Olli much smarter than Siri, Cortana and much safer than the self-driving cars today. This just makes Olli’s potential, well, unlimited. 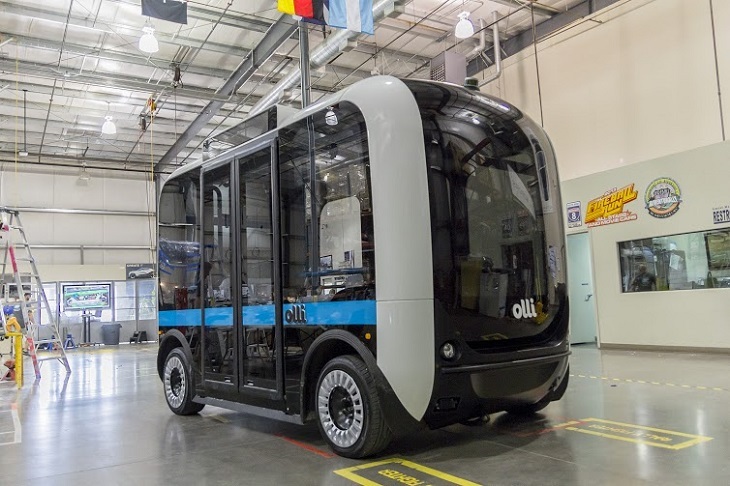 And with the incorporated effort of Local Motors the manufacturing of Olli is magnified through Local Motors 3D printing. Local Motors seeing the potential of Olli as an alternative, if not a solution of the traffic in the key cities of the United States for it can calculate travel routes especially in the urban areas where people are experiencing heavy traffic. 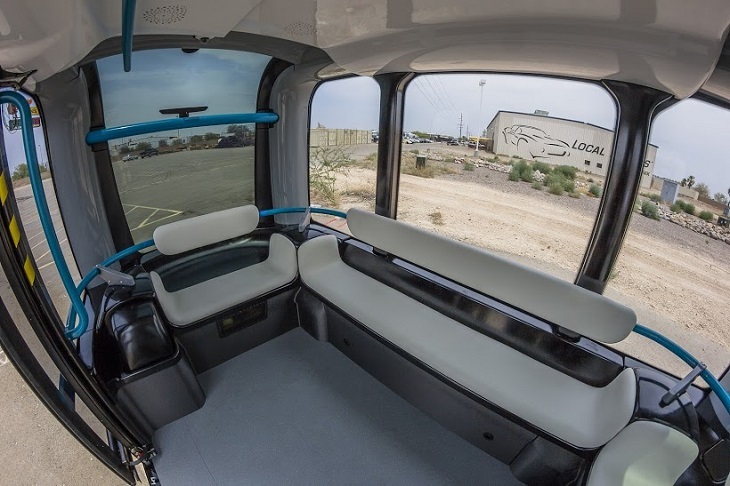 Olli can be an independent stand-alone car or it can be interconnected to multiple smart vehicles all working together to perform motorcades and more. Olli can hold up to 12 passengers. 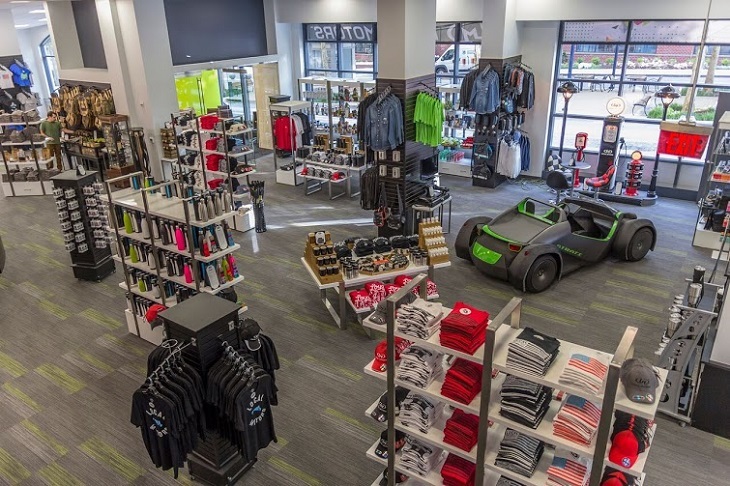 Local Motors is now opening its new facilities in Washington, D.C. located in the National Harbor Facility in Mary land.